If you need a little extra fun and energy in your fitness routine, then consider checking out our variety of classes! Whether you’re just starting out or you’re a fitness guru, we have a level appropriate for your abilities and your schedule. We also offer a selection to suit your preferences, whether it’s a focus on flexibility, strength, cardio, or otherwise! 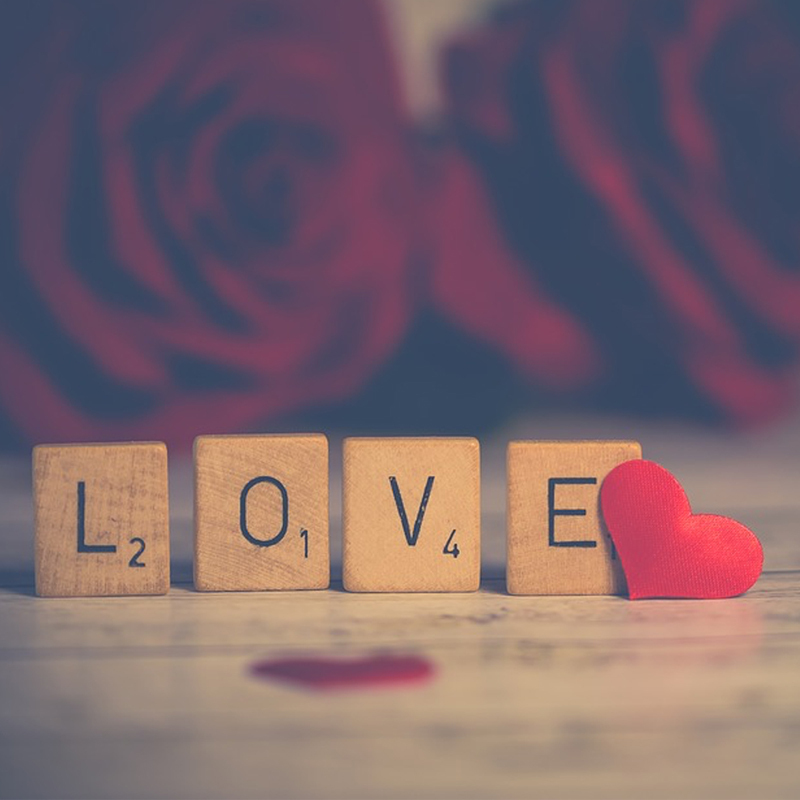 Looking to spend more time with your partner for the month of love? Consider sharing a workout routine with them! Having a partner in fitness is one of the strongest motivations a person can have in striving towards their fitness goals, so why not share them with your loved one? Include your partner in your workout routine– we’ll be happy to have you both! You can even try out an array of couple exercises, check this list out for examples! If you don’t want to leave your kids at home while you hit the gym, then no worries! All three of our locations are equipped with childcare centers that have trained employees to keep your kids active and entertained. Rest easy and get a little bit of peace within our facilities! This is an excellent chance to get some much-needed you time during the week or to give your kids the chance for a fun outing to break up your family’s daily routine. Speaking of peace, find some of your own while you’re being pampered at FACE It.Aesthetics! With a variety of services from facials to waxing, we’re ready to individualize our offerings just for you with a free personal consultation. All Platinum members receive 15% off spa services year round, so you can even enjoy all of this at a discounted rate! Show yourself some love this month by stopping in for some beauty therapy! Not convinced you’ll fall for us yet? No problem! 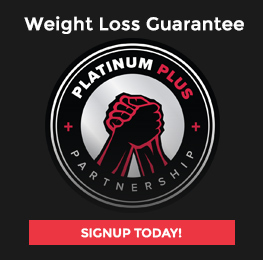 We’re happy to give you the chance to try out Platinum Fitness for FREE for 7 days! 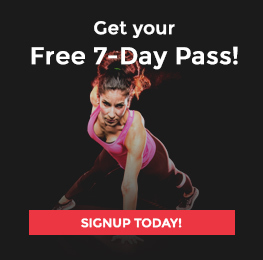 Visit here to claim a free 7-day pass that will allow you to check out our services for yourself! Try adding us to your routine for the week and see what our atmosphere, equipment, and professional trainers can do for you. What are you waiting for? At Platinum, we’re here for you with a variety of services and offerings meant for people from all walks of life and ability levels. Whether you’re just starting on your fitness journey, you’re in the middle of the path, or you’ve been training your whole life, our facilities have a lot to offer you, and our fitness trainers are always there to help guide you on your way! Contact us today to learn more!